Last edited by McLeod1981; 12-22-2010 at 09:32 AM. 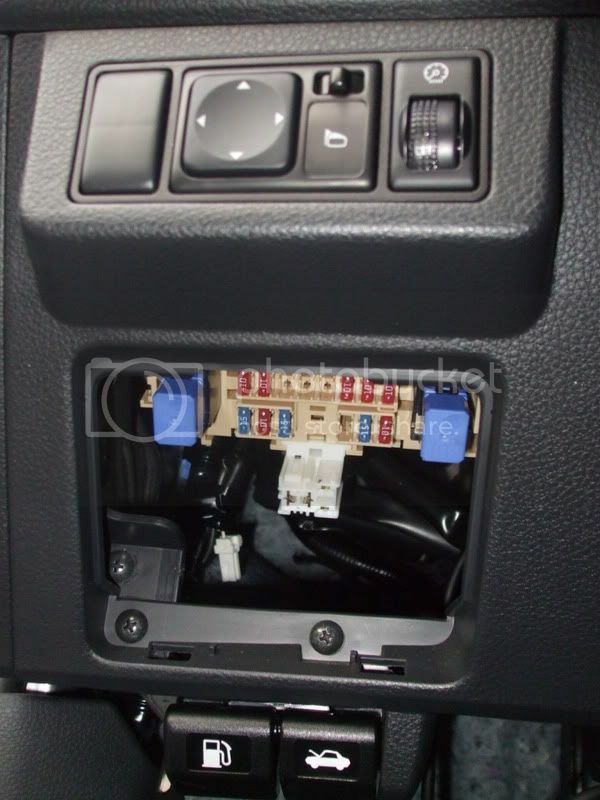 Do you mean the underdash fuse panel?? (4th pic) If so, I will double check and see what it runs to might take a couple of days. Last edited by McLeod1981; 12-22-2010 at 09:33 AM. Hi, Iwould like to modify my DRL and fog light wiring and need the diagram for OEM fog lights. In Canada the DRL (daytime running lights) and mandatory ... Want to use my OEM fog lights instead of DRL... 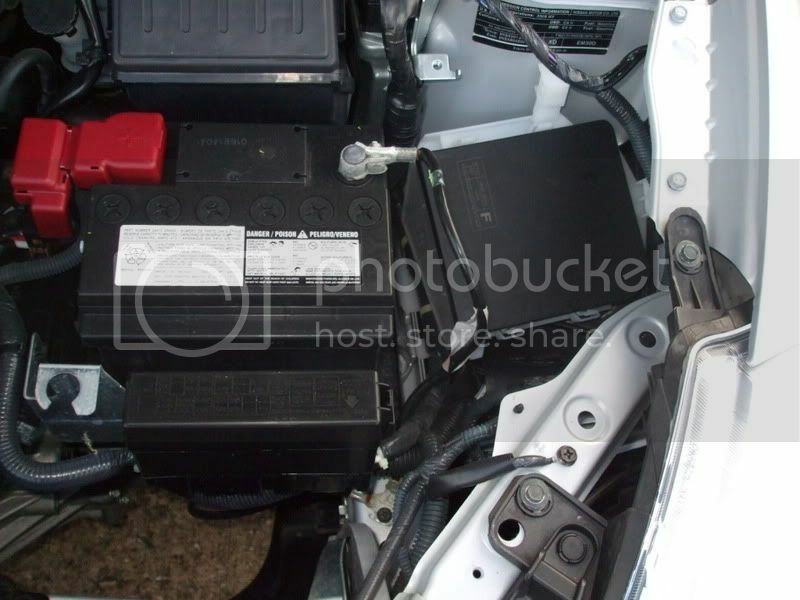 Anyone know where to download the wiring diagram??? possibly for ABS diagnostics. I'm not positive though. flversa do you have ABS? ̶w̶a̶i̶t̶i̶n̶g̶ ̶f̶o̶r̶ ̶h̶e̶r̶ ̶t̶o̶ ̶d̶i̶e̶ ̶s̶o̶ ̶I̶ ̶c̶a̶n̶ ̶b̶u̶y̶ ̶a̶ ̶t̶r̶u̶c̶k̶,̶ ̶b̶u̶t̶ ̶s̶h̶e̶ ̶w̶o̶n̶'̶t̶ ̶d̶i̶e̶ She didn't die but I bought the truck anyway!! I have ABS, and mines the same way. 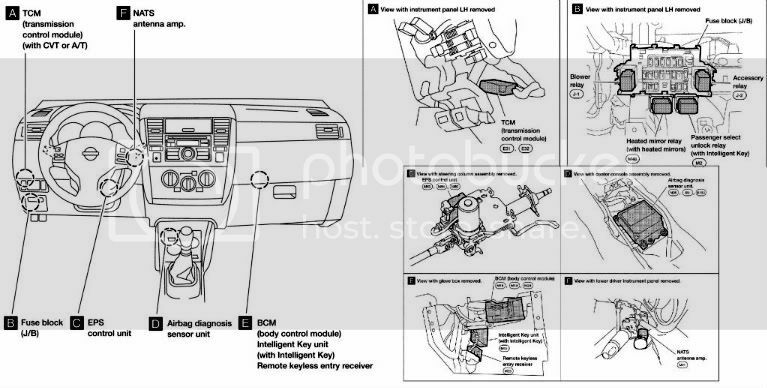 I was looking over the wiring diagram, and that is for the Heated Mirrors Relay. The space to the right is for the passenger unlock intelligent key relay. Hope that answers your question. Last edited by Versa S 2009; 03-19-2011 at 01:39 PM. 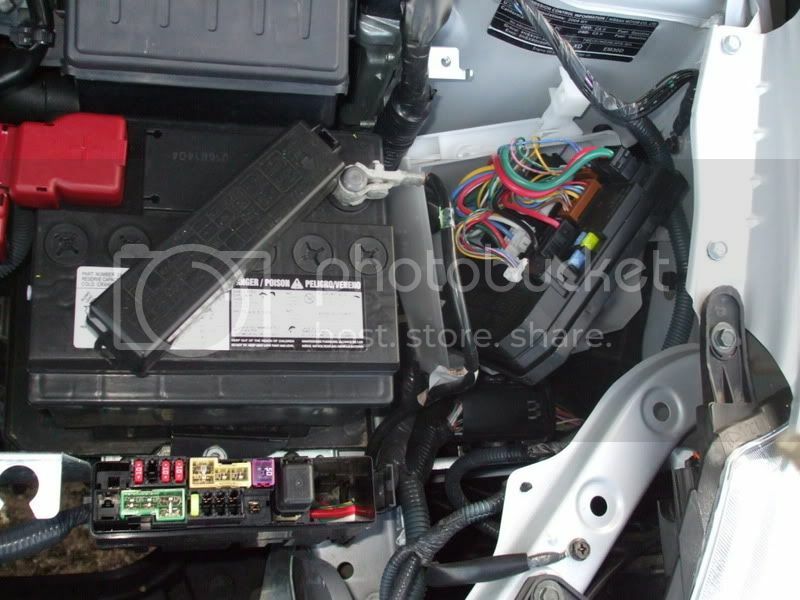 Does any1 know which fuse is for parking lights and license plate lights? 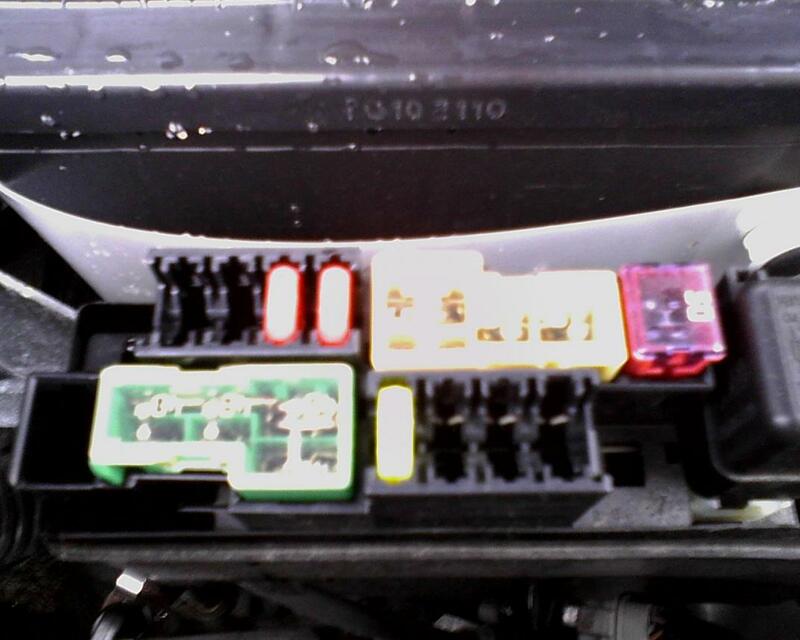 Homero89, if in doubt, why not remove/replace fuse and see what goes off? Don't forget to label what you find as you go though. It appears to me that not all the slots are filled. should they be?